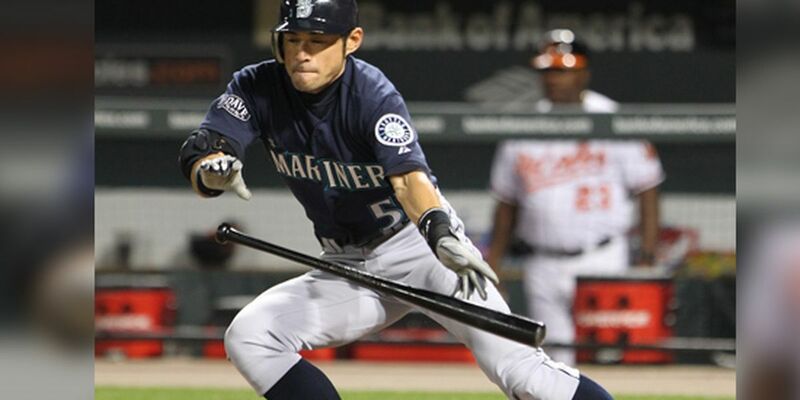 TOKYO (WMC) - Baseball legend Ichiro Suzuki is expected to announce his retirement Thursday, as first reported by Kyodo News. Ichiro, 45, traveled with the Seattle Mariners to Japan, where they played Spring Training and regular season games at the Tokyo Dome. Ichiro grounded out in the 8th inning before he trotted back onto the field for one last standing ovation before exiting the game. He was greeted by his teammates, many who were in tears, in the dugout as the crowd saluted their hero. Ichiro, a Japanese native, is one of the most prolific hitters of all time, with more than 4,300 combined hits between Japan and the MLB. He played nine seasons with the Orix Blue Wave before heading to Seattle in 2001, where he simultaneously won Rookie of the Year and MVP before joining the elusive 3,000 hit club with the MLB.